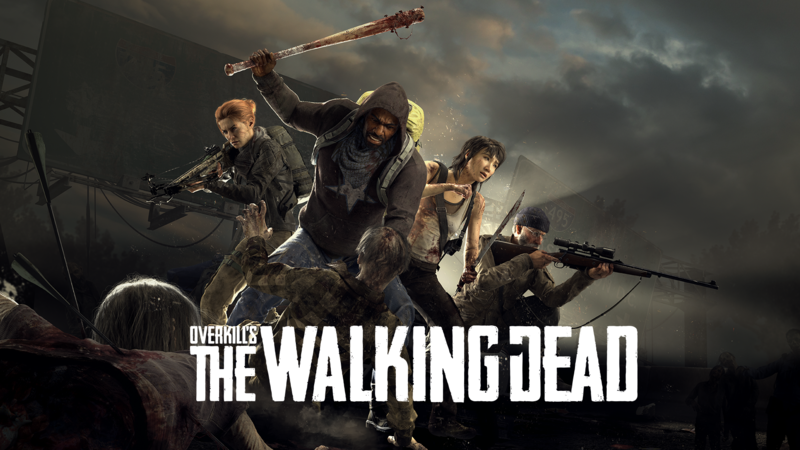 MEDIA BLAST – STOCKHOLM – June 12, 2018 – Starbreeze, Skybound Entertainment and 505 Games have released the first official gameplay trailer for OVERKILL’s The Walking Dead, the upcoming cooperative multiplayer FPS from developer OVERKILL – A Starbreeze Studio. The video also reveals the game is expected to launch on the PlayStation®4 computer entertainment system, Xbox One and Windows PC on Nov. 6 in North and South America and Nov. 8 for the rest of the world, including Europe. Starbreeze is an independent creator, publisher and distributor of high-quality entertainment products. With studios in Stockholm, Paris, Los Angeles, San Francisco, Barcelona, Brussels, Bangalore and Dehradun, the company creates games and other virtual reality entertainment products, based on proprietary design and licensed content. Starbreeze is behind the hit IP PAYDAY: The Heist®, PAYDAY 2®, and upcoming survival co-op FPS OVERKILL’s The Walking Dead. Under its publishing initiative, Starbreeze has together with Canadian studio Behaviour Digital successfully launched the horror thriller Dead by Daylight.